Our customers stay our customers for decades. 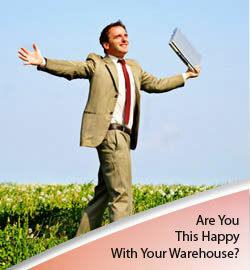 What says it better that AllFreight is the place for you? Years of experience at ALL levels and in ALL functions. Closest to the port - fast & inexpensive drayage. More personalized customer service - talk to people not a computer screen. Family owned, non-bureaucratic management - work with senior management on a regular basis. No red tape. Easy to get customized service. Great rates - your money not wasted on unnecessary overhead. More Info? Ready to Get Started?